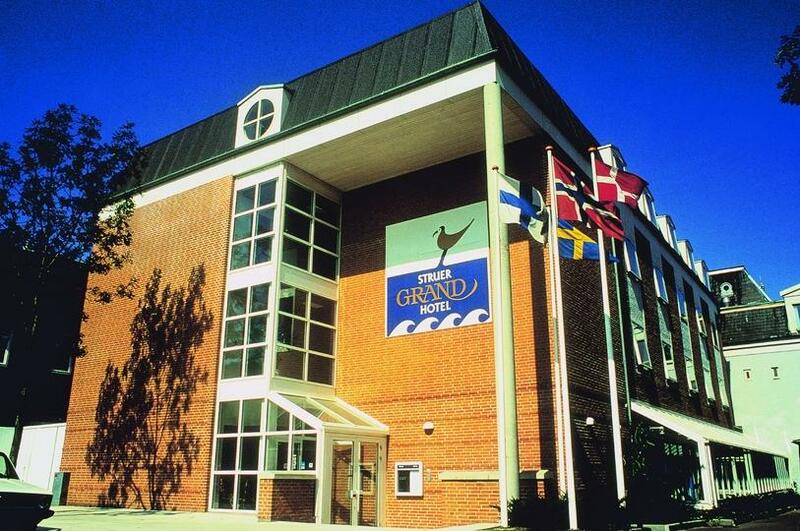 Welcome to the Grand Hotel Struer, the friendliest hotel in west Jutland. Come and treat yourself to wellness, a round of golf and stunning countryside. Combine your stay with a visit to Kurbad Limfjorden, a 900-square-metre wellness and spa centre with views of Limfjorden. The staff is ready to help you enjoy your stay.